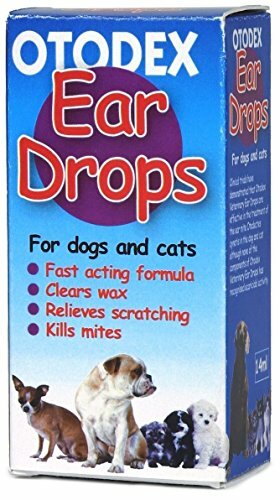 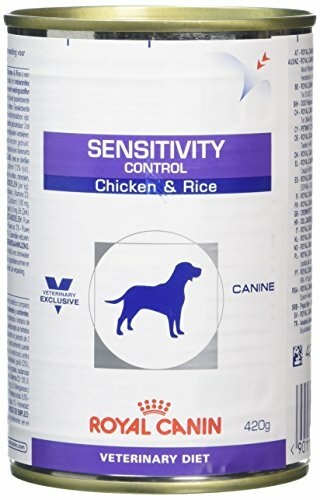 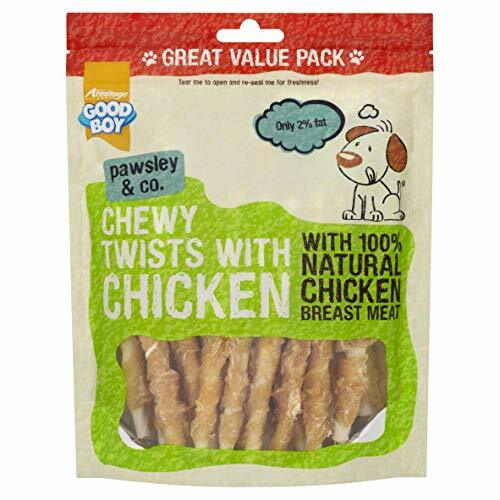 MADE WITH 100% NATURAL CHICKEN – I’m made with 100% natural chicken breast and contain no artificial nasties, so am sure to get your dogs’ tail wagging. 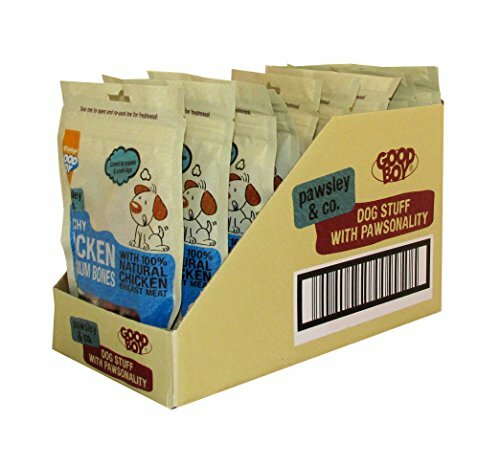 LOW FAT – I’m the perfect addition to your dogs’ balanced diet as I’m made up of a tiny 1% fat, as well as being extremely high in protein. 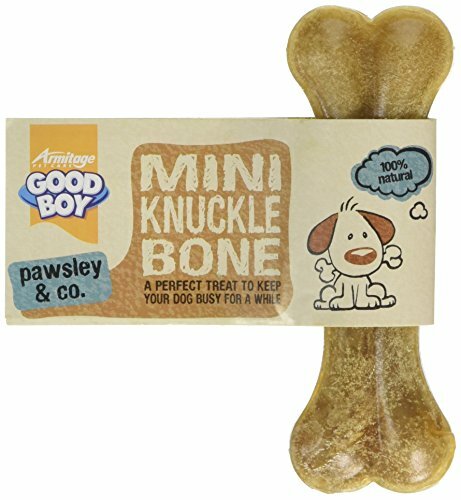 CRUNCHY BONE: My calcium flavoured, crunchy bone shaped body creates the perfect treat for your dogs’ gnashers.